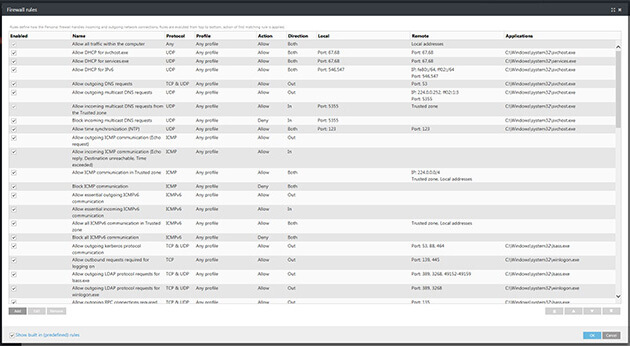 Developed in consultation with IT professionals, the web console provides a perfect security overview of the network. 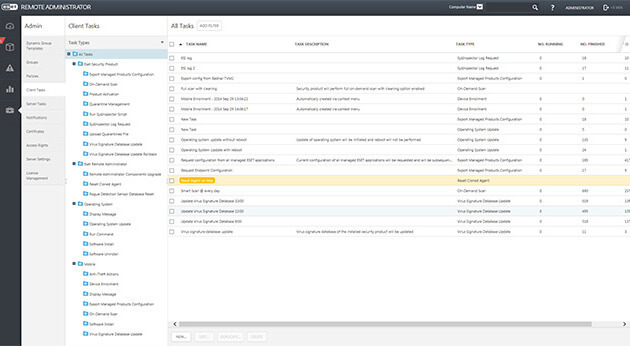 Handle all licenses via a web browser; merging, delegating and managing them in real-time. 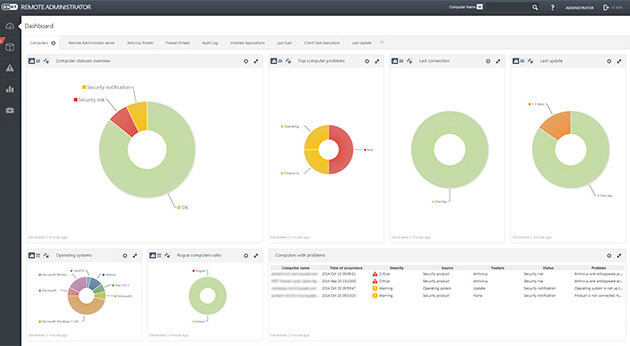 A single instance can serve multiple independent users with specific access and privileges - while the user cannot see the data of the other users. 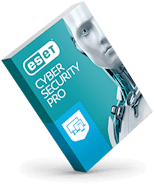 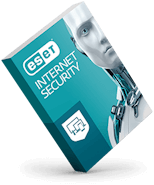 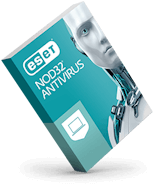 Protect access to ESET Remote Administrator with two-factor authentication for up to 10 accounts for free, with self-enrollment directly from the web console. 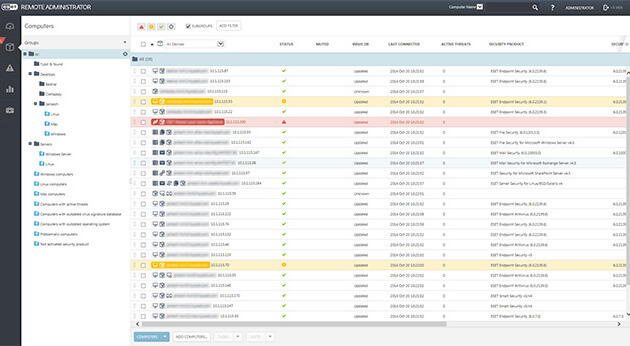 Using the web console, admins can track-back security incidents and system changes chronologically for each endpoint, based on ESET SysInspector snapshots. 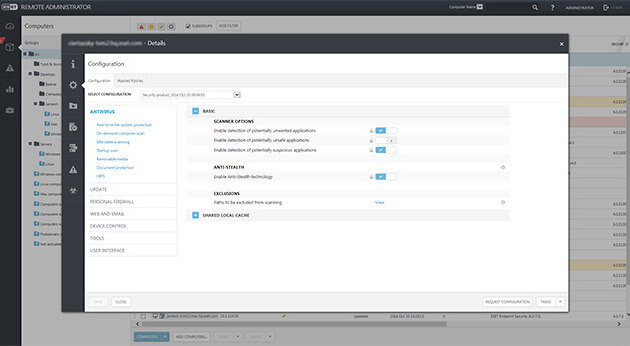 Get pre-configured virtual machines running in Microsoft Azure cloud with no need for on-premise installation.